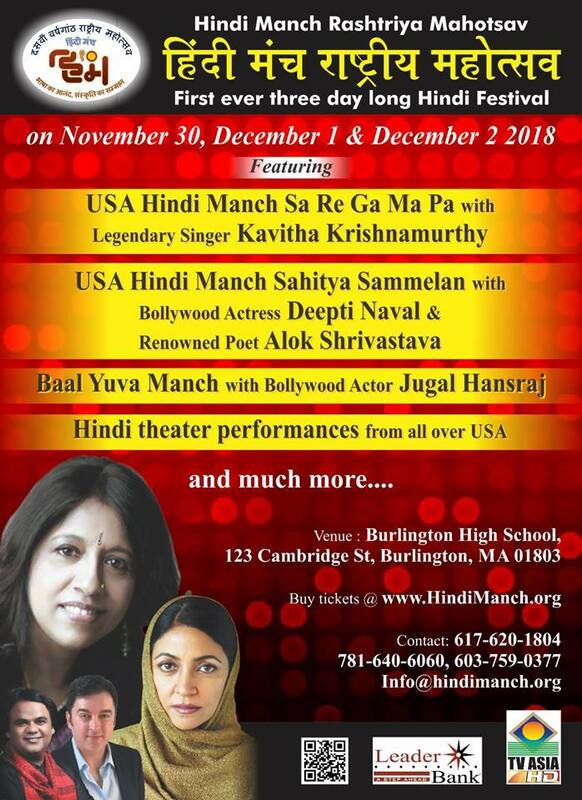 New England's own Bharatanatyam dancer, Jothi Raghavan, will be receiving the Lifetime Achievement Award at the Trinity Arts Festival to be held on Dec 7 in Chennai, India. Lokvani congratulates Jothi in gaining this big honor ! A true star of New England! Lokvani article on Jothi Raghavan. Jothi Raghavan, is a master Bharatha Natyam dancer/teacher /choreographer. She is a highly trained professional Bharatha Natyam dancer. Bharatha Natyam, an ancient dance form known for its beauty, grace and elegance is the most popular classical dance style of India. 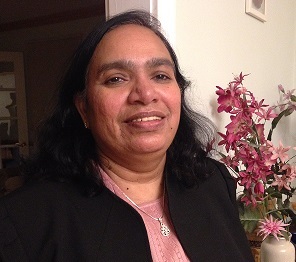 Jothi Raghavan has performed extensively in India and the United States. As a performer and choreographer she has received many awards which includes the prestigeous Choreographers Fellowship from The National Endowment for the Arts. Jothi Raghavan has been training students in Bharatha Natyam since 1977 in her school Nrityanjali. The dancers trained under Raghavan become highly proficient in the art form, go on to performing with Jothi Raghavan in her concerts. 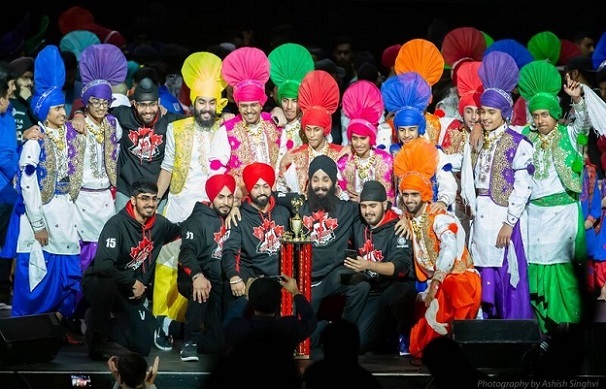 Many of them have taken part in The Academy productions of “Kanya” and “Siva Leela”. Trinity Arts Festival of India is promoted by Trinity Mirror and Makkal Kural, evening news editions, published from Chennai. Mr. Muthukumar, Editor & Publisher of Trinity Mirror & Makkal Kural is the Chairman of the Festival and Mr. Murali Raghavan, Senior Business Executive from Memphis, Tennessee, USA is the Convenor of the Festival. Trinity Arts Festival Of India is dedicated to the memory of the founding Editor of Makkal Kural and Trinity Mirror Mr. M. Shanmugavel. He was an Outstanding Journalist who popularized 'Makkal Kural' by presenting the news in a simple and balanced manner. His frank editorials won admirers all around the country and he was invited by Prime Ministers Smt.Indira Gandhi, Shri.Rajiv Gandhi and Shri. Narashima Rao to accompany them during their foreign tours on different occasions. He championed the cause of poor and down trodden and he gave extensive publicity to all the schemes for the poor brought by Chief Ministers of Tamil Nadu, Shri. M.G. Ramachandran and Ms. Jayalalithaa. He was a visionary who kept pace with modern technology by installing one of the first high speed web offset machines in the eightees. Under his dynamic leadership, both Makkal Kural and Trinity Mirror won Central Government Awards for the best layout and news presentations, five times. He occupied many prestigious posts in various forums for working journalists. He also served as a member of the high level committee for prohibition enforcement constituted by Govt of Tamilnadu. Mr.R. Muthu Kumar, the current editor & Publisher of Makkal Kural and Trinity Mirror, joined Makkal Kural as Photo Journalist in 1986. He had a flair for reporting and soon learned all the aspects of journalism from his Uncle and Founding Editor Mr.M Shanmugavel. In order to suitably use his potential, Editor MS thought it fit to start the English daily, Trinity Mirror in 1996 and put Mr. Muthukumar in charge of the edition. After the death of Mr. Shanmugavel in December 2008, Mr. Muthukumar became the Editor and Publisher of both Makkal Kural and Trinity Mirror. He is becoming increasingly popular for his crisp writings on both economic and political subjects. Mr. Muthukumar's travelogues covering his travel to Russia and Singapore won the appreciation of a wide cross section of readers. He is also a keen sports enthusiast and is active in promoting Badminton in Chennai. He is the Secretary of Smash Badminton Club which conducts summer camps and tournaments for juniors. 'The dream takes shape': Mr.M.Shanmugavel, the Founding Editor of Makkal Kural and Trinity Mirror was always interested in listening to Carnatic Music and he had often expressed his desire to hold a festival for Carnatic Music and Bharata Natyam to Mr. Muthukumar. Mr. Muthukumar was keen to fulfill the dream of his late Uncle and he joined hands with his close friend Mr. Murali Raghavan who is a well known figure in music circles to organize the "Trinity Festival of India" on a grand scale. 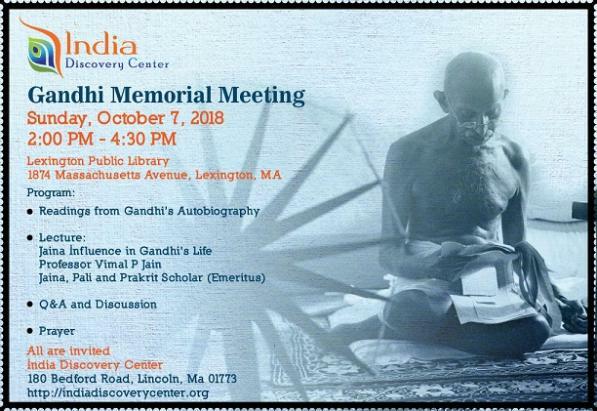 Mr.Murali Raghavan is the convenor of the "Trinity Festival of India" Mr. Murali Raghavan is a Senior Business Executive in USA and has been writing articles for Trinity Mirror since its inception. He regularly organizes concerts in Memphis , Tennessee. He is bringing several young and aspiring carnatic musicians from USA to perform in this festival.